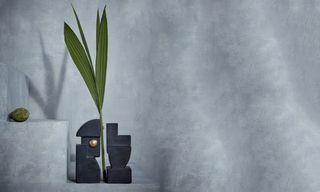 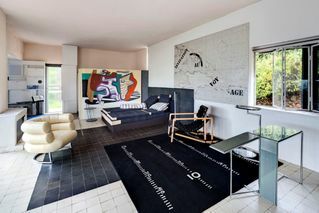 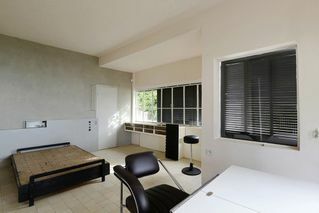 Legendary Irish architect and designer Eileen Gray goes under the spotlight once again with the reopening of her historic “E1027” Côte d’Azur home. 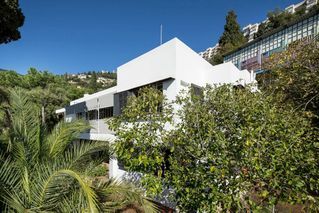 Completed in 1929, the starkly modernist residence was ahead of its time, pushing the simple, cleans line that would soon become the overriding theme in contemporary architecture. 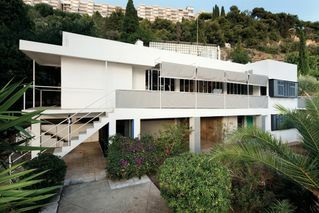 An elevated rectangular form placed on a steep slope, Gray’s chosen location overlooking the sea had been informed by months of meteorological study; its placement ideal for catching sunlight and avoiding harsh winds. 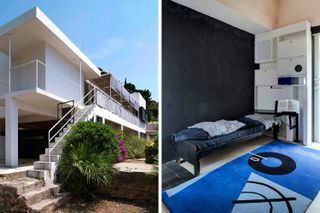 Plan a visit to E1027 on Côte d’Azur over at Cap Moderne.